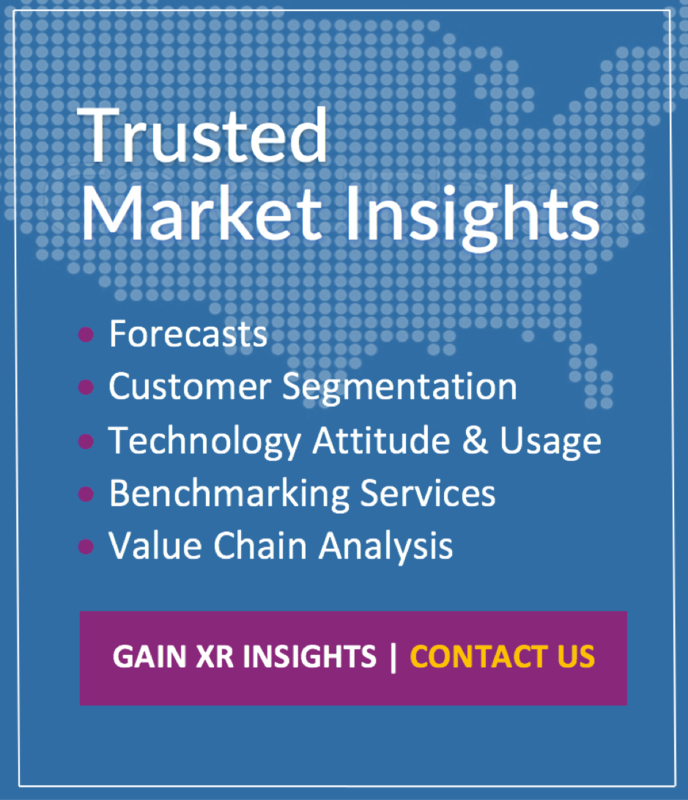 Using comprehensive market data, Greenlight Insights provides strategic intelligence to innovative companies through syndicated research, services, and events. We offer several reports and data products with insight gained through our category leadership and rigorous research methods. We bring together proprietary data, problem-solving, hands-on experience, and fresh perspective to each engagement. Our events provide executive programs to help you get actionable advice, fast track initiatives, and enhance your network. 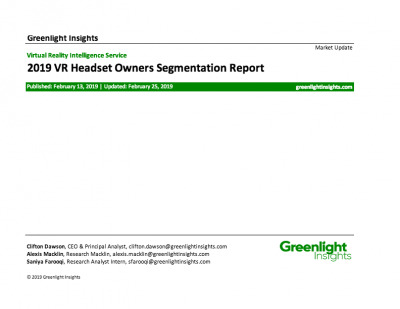 Gain invaluable insights with Greenlight Insights’ client programs. These annual, subscription-based programs feature our signature research and analysis, combined with the shared knowledge and insights across diverse provider and user communities.